According to the United States Department of Labor, turnover rates in the hospitality industry have grown to approximately 70% this year. Turnover can impact everything from staff morale, to a property’s ability to deliver consistent guest experiences, to budget and overall profit margins. While there are many factors that contribute to an employee’s decision to leave, it’s up to management to take corrective action. 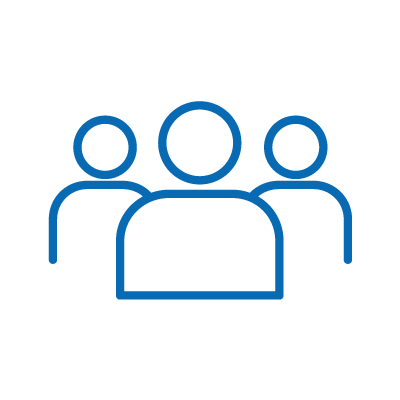 New research from Deloitte reaffirms this, with 80% of executives polled believing an enhanced staff experience is an important priority, but only 22% reporting that their organizations excel in doing so. So what are the first steps you can take today towards building a happier, more engaged team? We’ll explore 3 strategies that have shown to immediately improve your staff experience, their productivity, and your brand’s profitability. One of the most damaging bi-products of turnover is staff disengagement, with a recent Gallup study estimating lost productivity costing companies $483 billion – $605 billion yearly. If staff isn’t invested in an organization’s mission and brand, they can’t provide a memorable experience. They need the right tools to remain engaged, and to feel empowered to do what they do best. Currently, only 3 in 10 staff members feel they have the right tools to be productive. But if you double your staff count to 6 in 10 with the right investment, you could easily realize a 27% increase in overall staff work quality, and an 11% increase in profitability. An investment in the right tools would outright pay for themselves. To determine what’s most valuable to your staff in their daily lives, start by building an effective feedback loop. First and foremost, provide a genuine and relatable explanation about the importance of your company goals. Your staff needs to believe their job has purpose and value in relation to your investments. Get to know your individual team members and learn their pain points. Give them a chance to voice what they believe the solutions are. They may have the answer! Study each job role and the nature of your team’s daily tasks, so you can find benchmarks to measure against. 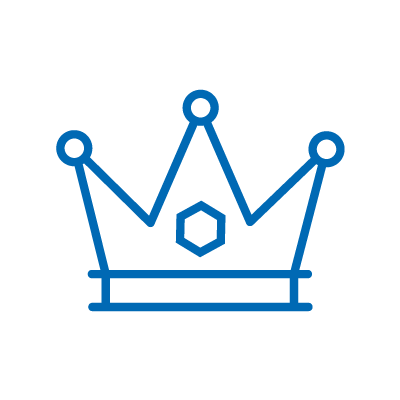 Observe your property’s most tenured employees that perform well in their individual roles. Leverage their talent and insight into your organization. Ask them to help you develop best practices you can immediately apply to educational programs. Use the takeaways to elevate the rest of your team. From there, research and invest in the right tools and materials that would be most effective in raising each benchmark you identify. 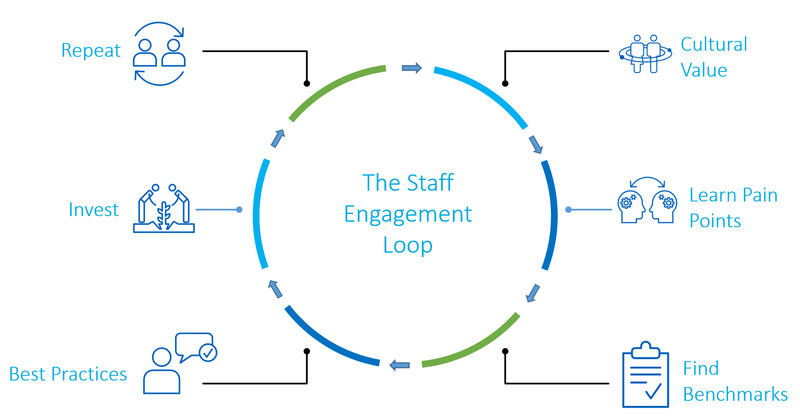 If you can sustain this cycle, your staff will be happier and feel motivated to put forth their best efforts for you. There are many work solutions out there, and even more questions present themselves during your hunt for the right fit. 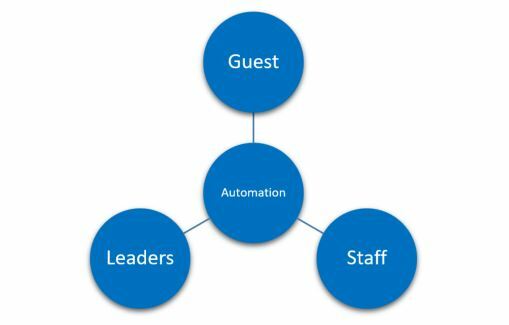 If you want to learn more about how important the staff experience is when combating turnover, download our eBook on Questions to Ask When Considering Automation for Hotel Operations. Another strategy to increasing staff engagement is through meaningful feedback. There are two key areas of feedback that deserve equal attention to better engage your team. What may come as a surprise to many managers is 70% of employees polled by Gallup say they don’t feel adequately recognized for good work. This is a critical mistake that can quickly introduce morale problems into your company. Recognizing hard work and dedication is important to building engagement. Below are 3 easy ways you can celebrate success. Achievement Markers and Badges: Recognition tools allow you to organize and set performance expectations. This way, your staff can easily track their progress towards completion with the ideal solution automating the thresholds for achievement and managing badge distribution. Friendly Competitions: Organize competitive events to give your staff a chance to show off their unique talents with others. Competitions like this have grown in areas like Las Vegas to even include multiple hotels with more than 200 participants. 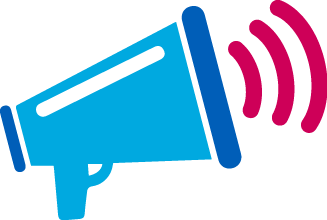 Recognition Announcements: Initiate a monthly or quarterly recognition program to highlight a team member’s achievements. This can even include a rewards system to encourage others. Just make sure leadership is involved in the process to bring credibility and further engage your staff. It’s no secret that employees tend to dread performance reviews, with 25% of those polled by OfficeTeam saying they don’t feel like their reviews help them. This is usually due to a lack of meaningful data around their day to day performance. One of the easiest ways to collect data around your team’s performance is to inspect what you expect. That’s why we’ve created 2 downloadable inspection checklists you can use to help in future performance reviews. Room Cleanliness: Room cleanliness is one of the most impactful pieces of the hotel guest experience. Room inspections are highly effective at understanding quality of work, and areas of opportunity to mitigate repeat problems. This data can also be aggregated from all of your staff to find root problems within your housekeeping department. To learn more and download the inspection list, visit our blog post on the Ultimate Housekeeping Checklist. Guest Interactions: Guest personalization is becoming a strategic foundation within hospitality. This means the interactions between your staff and your guests are essential to observe. Whether over the phone, or in person your staff could greatly benefit in training and development around their areas of opportunity. Download our Amadeus Guest Interaction Inspection and start improving your staff effectiveness today. The more meaningful and actionable the feedback is for your staff, the more engaged they will become. By adding positive recognition and continuous feedback, you can achieve 24% less turnover, and increase your profitability by 21%. Once you’ve laid the foundation for a healthy workplace, you can transition to a support role and let your staff do what they do best: their job. In today’s digital world, customers expect service faster than ever before. According to a report from CMO Council, 52% of consumers say the top attribute to an exceptional experience is a fast response time to their needs and issues. In order for your staff to meet or exceed expectations like this, they need to be able to react quickly and have the right knowledge at their fingertips. Automation technology, when used the right way, is paramount to delivering a positive experience that will keep guests coming back. Leverage your staff engagement to understand which technology solution best fits your business needs. The ideal solution should intelligently connect your guests, staff, and leaders in real time. While adopting new software sounds great in theory, many leaders are not prepared to overcome the hurdles associated with making the switch. 72% of executives in a Deloitte study said that technology like automation is important to them to enhance productivity, but only 33% said they were prepared to implement these new technologies. It helps to choose a technology partner with the experience and resources to assist your implementation and provide ongoing support for the technology you invest in. Trust is key, and Amadeus Service Optimization has created that trust with our customers for decades. If you want to learn more about how Amadeus can support your operational needs, empower your staff, and deliver on your guest promise download our most recent white paper.